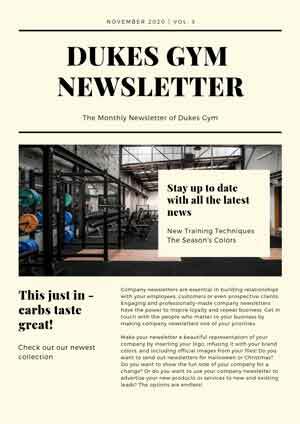 Dukes Gym Richmond offers all members free yoga classes. Yoga is a great way to increase flexibility, reduce strength and build a strong core. Book in your free session today.